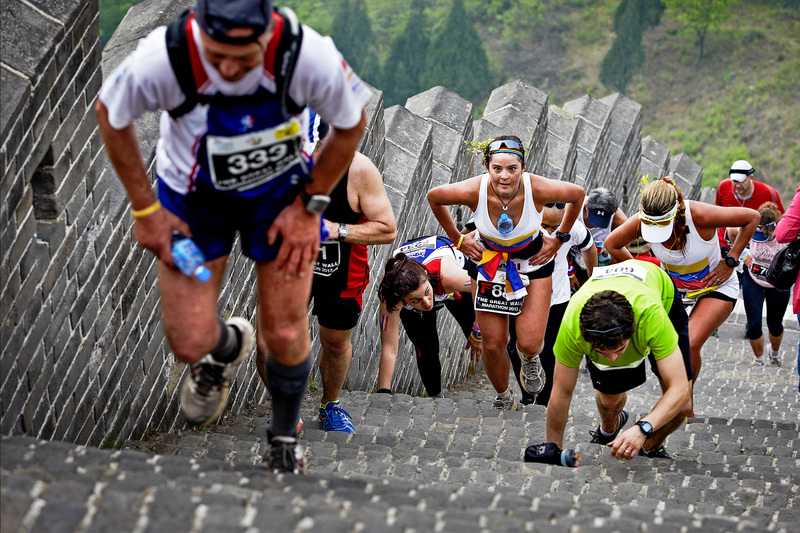 Since its inception in 1999, the Great Wall Marathon has become revered as one of the world's most challenging marathons. 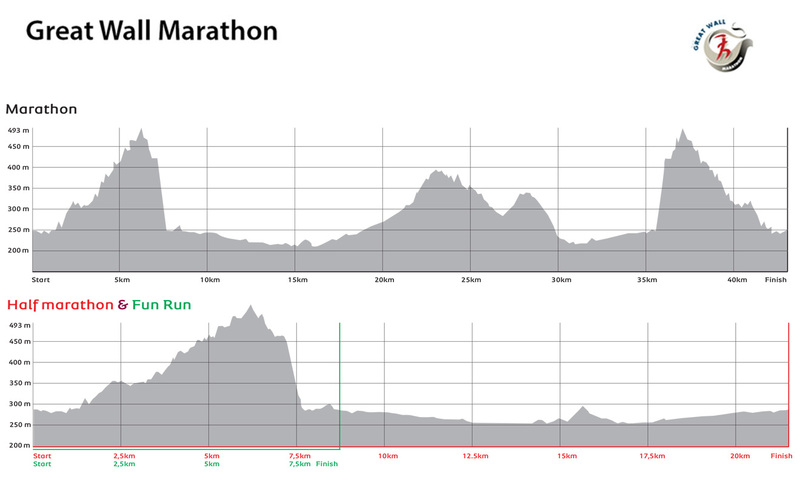 Run the most challenging marathon of your life along one of mankind's greatest monuments. 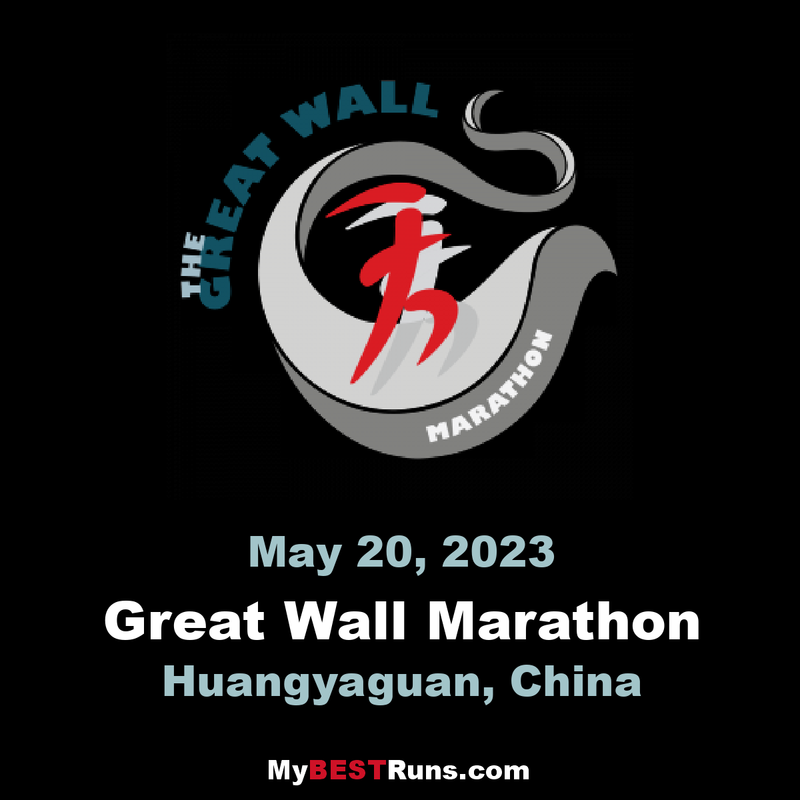 Since the inaugural Great Wall Marathon in 1999, the field has grown steadily to a sellout event with 2,500 runners from over 60 nations in the 2015 edition. 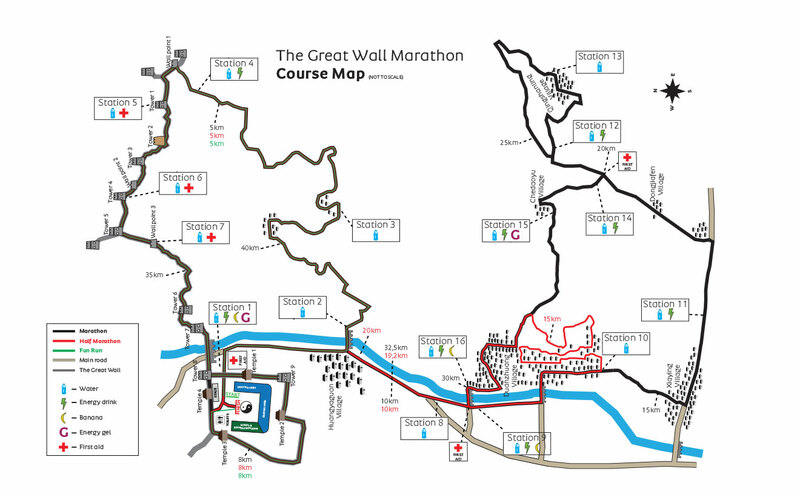 The Great Wall Marathon event offers three distances: a marathon, half marathon and a 8.5km Fun Run. 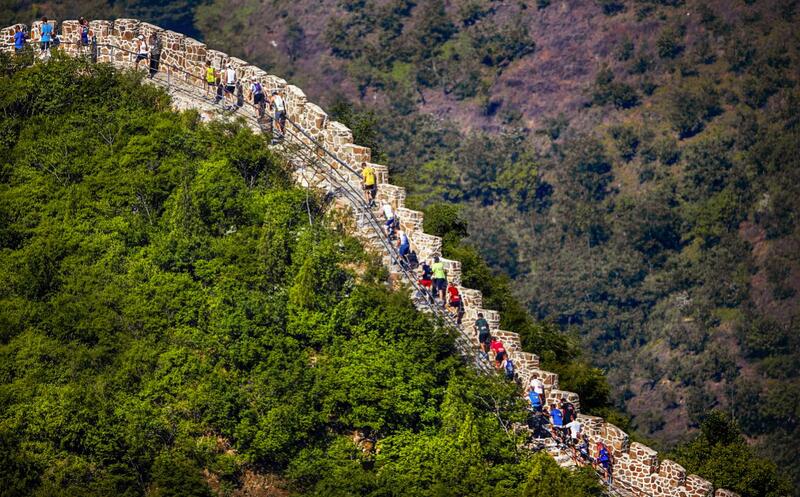 Despite the arduous course on the iconic Great Wall of China, runners will be rewarded by the breathtaking surroundings and views. As the route leads participants through the lower valley and into the villages, onlookers will be cheering and the festive atmosphere is a real energy boost! This has been an experience that would be forever carved in my heart. I was exited, worried, and scared when I decided to sign up and embark on this journey. This is my first time to go to a sporting event, I was anxious abouttraveling alone to a new country, and getting myself into such a challenging marathon. I tell you, I am so happy that I didn't give in to my fears and comfort, as this ended up to be one of an inspiring journey. I have met amazing people from every corner of the world, we ran together, motivated each other, and cheered in ecstatic happiness as everyone succeeded and crossed the finish line! I cannot describe the feelings that overwhelmed me the moment I finished the line, I was happy, proud, and inspired more than any other time in my life! I made it! The hotels were very cozy and nice, Travel agency has been amazing, they took good care of us the moment we set foot in china till we left this beautiful country! china has many spectacular places that you need to see and experience! I have added all the five marathons on my bucket list, and I promise myself to finish them all! And after this experience I am more determined that ever to lead a healthy productive life full of such amazing experiences!